This article is brought to you in collaboration with Local SEO Group. You might be thinking that SEO is on a downward trend, and you’re actually right. Google Trends shows a lot less people searching for the topic, and the number of SEO companies competing in the space, particularly in the UK, seems to be going down by the day. This is mostly because SEM in general has become really difficult to control and measure, with random algorithm factors and complex Google changes baffling a lot of the agencies out there, leading to loss of clients and closing of company doors. With that being said, it’s nice to see a UK SEO expert that can actually provide you some results, with consistent page 1 rankings that not only get to the top but stay there for many years. The Local SEO Group has been ranking website for years now, and they don’t look like slowing down any time soon. 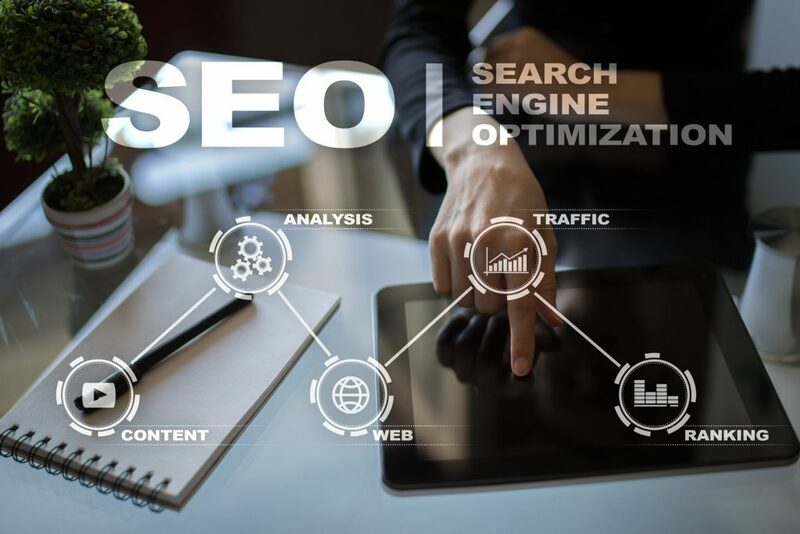 This recent SEO news release suggests that companies looking to expand their services may be better rebranding into a new website that collectively encompasses the entire product offering. That’s because if you’re website focuses purely on SEO, and you want to offer something like digital marketing, people won’t immediately associate your brand with it, which can make it a harder sell to your customers. A great example of this is when SEOMoz rebranded their company name to simply Moz, which gave them much more perceived relevance and authority on broader digital marketing concepts than just search engine optimisation. That being said specialising in a certain industry is often quite a good thing, as it can give you a unique selling proposition against your competitors, and help you to fine tune your techniques with a smaller amount of services, which in theory should allow you to beat people who are more generalist.